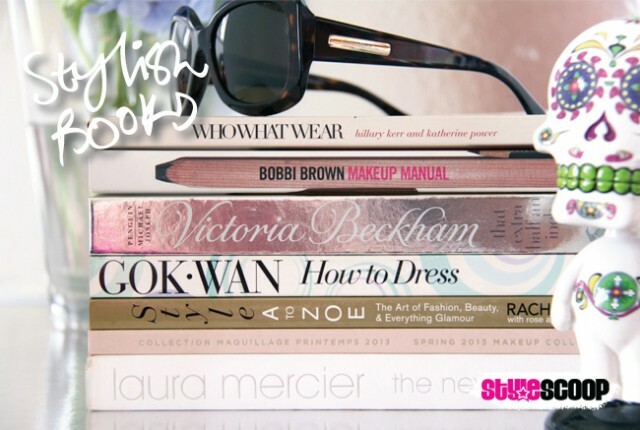 Books too pretty to shove in a shelf! 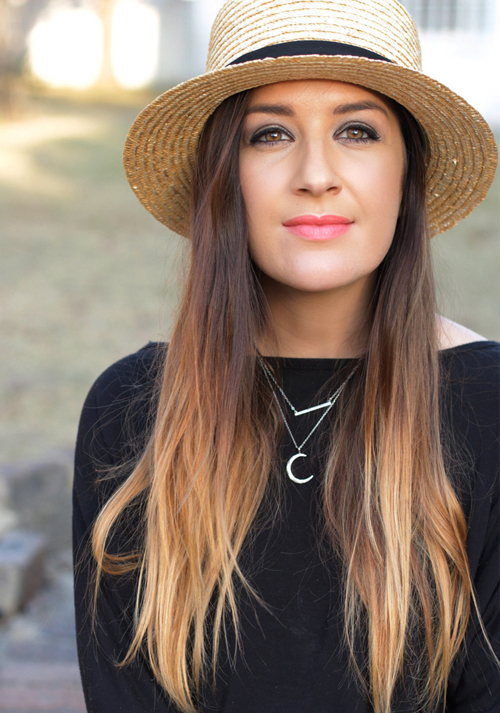 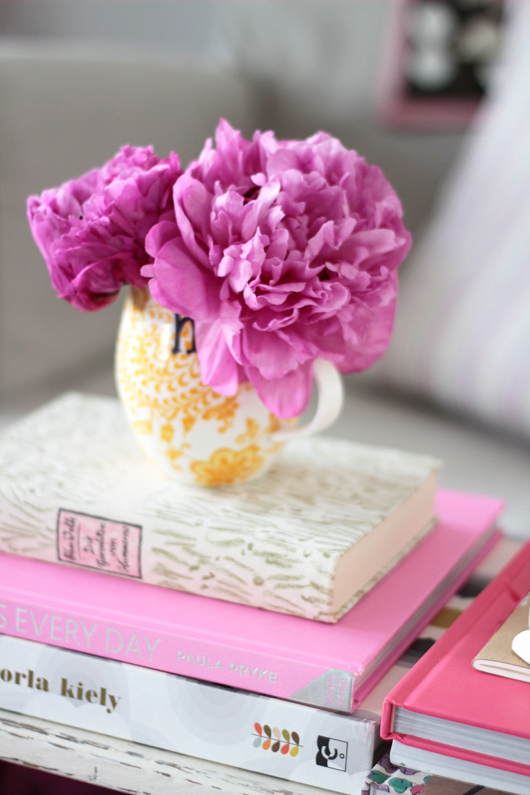 Today’s post is all about inspiring ways to style your space with beautiful books. 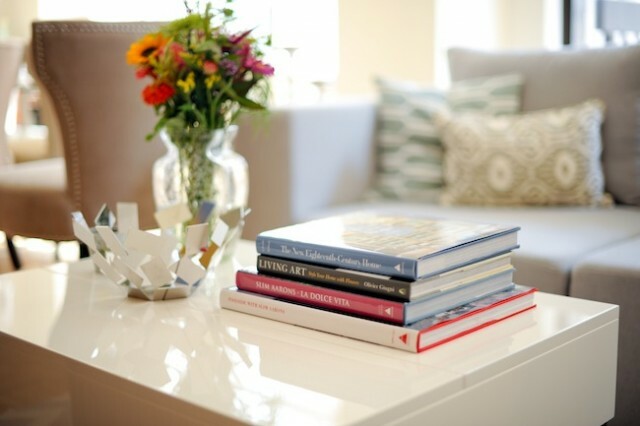 My fave way to style coffee table books, is to pile them on top of one another to create height, and then add a beautiful ornament, candle or small vase filled with flowers on top. 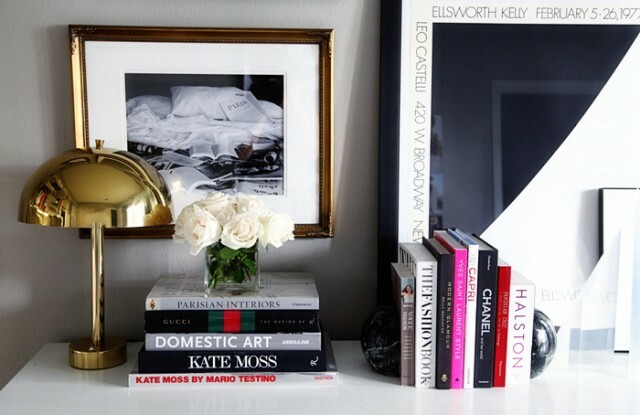 They also look really chic in a bookshelf, coupled with matching ornaments or book ends. 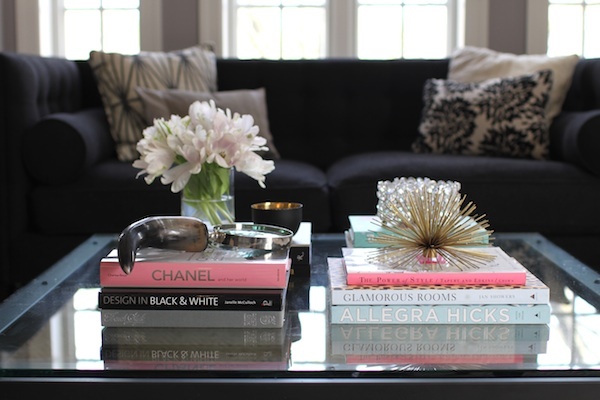 What are some of your fave ways to style coffee table books, and which are your faves?